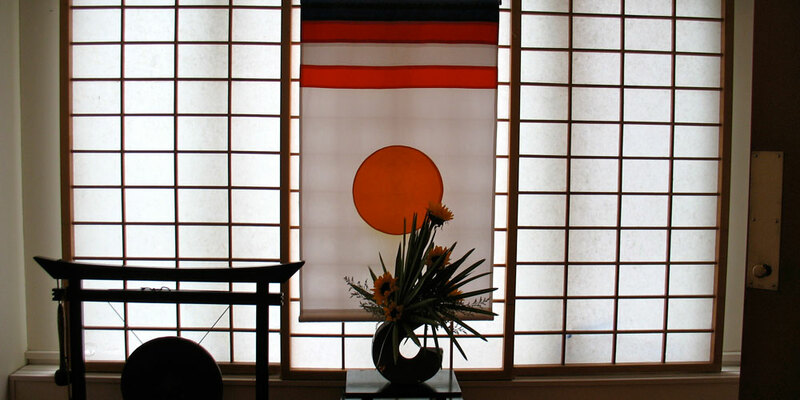 Shambhala Meditation Center of Seattle is part of Shambhala, a global social movement to bring kindness, insight, meditation, and sacredness into society. “Shambhala” is the name of a mythical kingdom in Central Asia where the people enjoyed harmony, good health, and well-being. The basis for such an enlightened society is the people’s confidence and respect for inherent goodness, wisdom and dignity–in themselves, in each other, and in society. The wisdom that enabled the culture and community of Shambhala to flourish has been handed down from teacher to student, and is the core of SMCS’s offerings. The kingdom of Shambhala is a model for the creation of enlightened society here and now. Shambhala vision is rooted in the contemplative teachings of Buddhism, yet is a fresh expression of the spiritual journey for our time; it is available to practitioners of any tradition. Our lineage draws on the wisdom of the Kagyu and Nyingma schools of Tibetan Buddhism, as inherited by the founder of Shambhala, Chögyam Trungpa Rinpoche, and his son and spiritual heir, Sakyong Mipham. In the mid-1970′s Chögyam Trungpa Rinpoche began to introduce teachings on Shambhala vision, based on his encounter with the Western world, and on the specific wisdom imparted from the Buddha to King Dawa Sangpo, the first sovereign of the legendary kingdom of Shambhala. This tradition teaches one how to live in the secular world with courage and compassion.